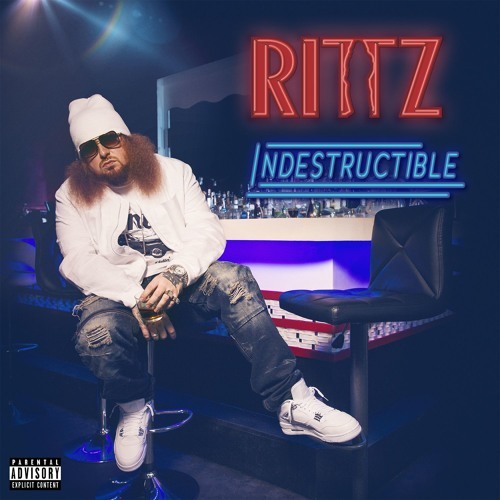 Continue reading Strange Music rapper Rittz returns with his new track ‘Indestructible’ at Trillmatic.com. 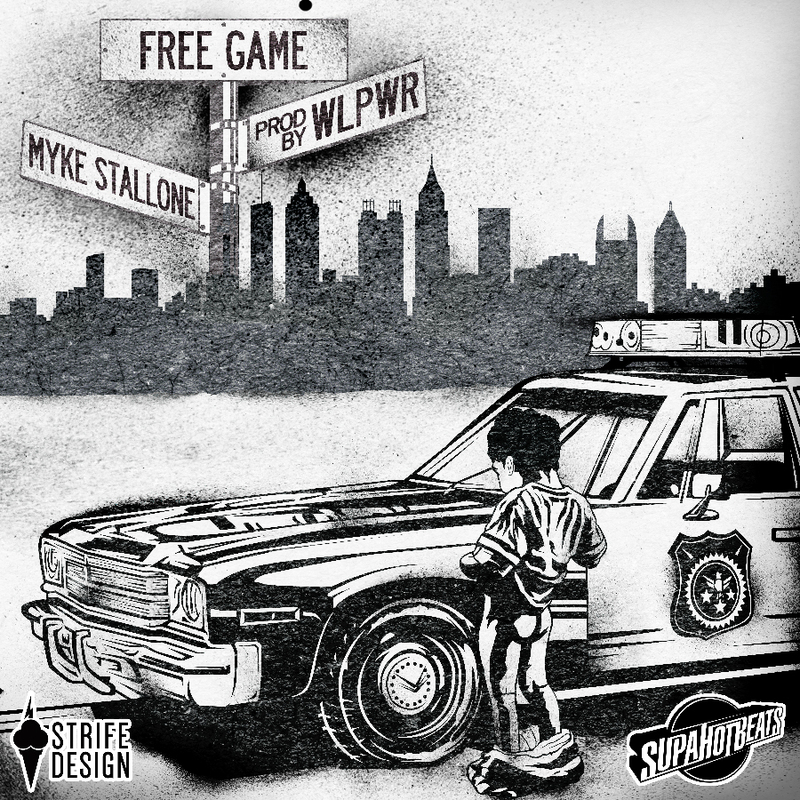 Continue reading WLPWR x MykeStallone – Free Game (Mixtape) at Trillmatic.com. 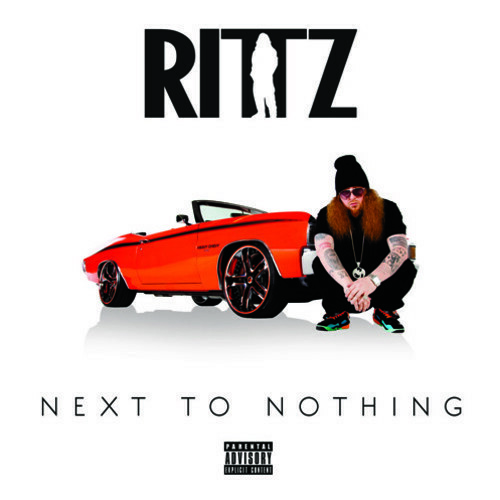 Continue reading Rittz (ft. Yelawolf & Shawty Fatt) – Profit (Audio) at Trillmatic.com.